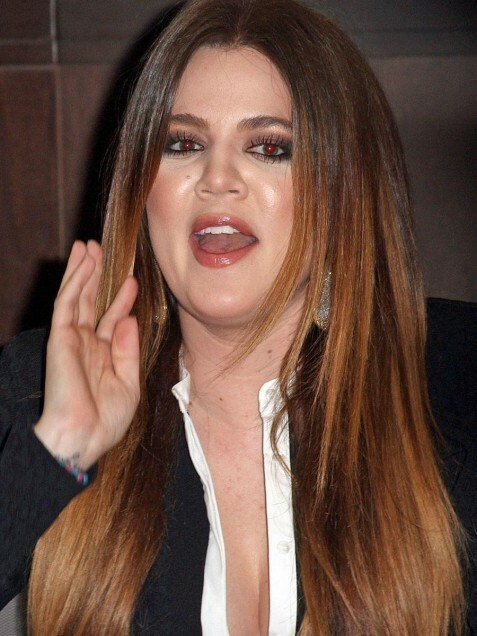 When it comes to the life of the reality television star Khloe Kardashian, most of the recent talk and rumours has been focused on her relationship with Tristan Thompson, with everyone unsure of whether they are going to stay together or not. However, Khloe is trying to not talk too much about what is going on between her and Tristan and would rather focus on raising her baby. Khloe Kardashian has baby True with Tristan Thompson and she has been talking about how she has been struggling to breast feed, although she has found a product which has been helping her out in a big way. Khloe says that her body has not been producing enough milk, so she has been using Baby Breeze Formula Pro One-Step Bottle Maker to feed baby True. Kardashian was talking about the issue, when she explained, "Technically, I don't need something like this because I breastfeed, but because I don't produce enough milk, I also have to give a bottle with every feeding. And, with the formula I use, I have to give True the bottle within 30 minutes of making it, so it's amazing to have this machine make it for me. It's super easy to use - and fast, so when I'm exhausted and can't even keep my eyes open in the middle of the night, it's a total lifesaver." It is nice to see Khloe Kardashian is trying not to let all of the gossip about her love life get to her and is just concentrating on making sure that her baby is her main focus. 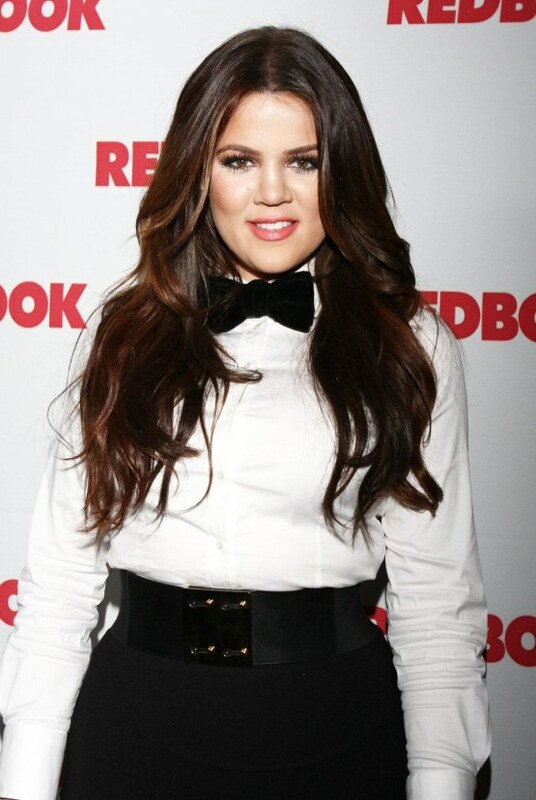 Good luck with everything, Khloe.